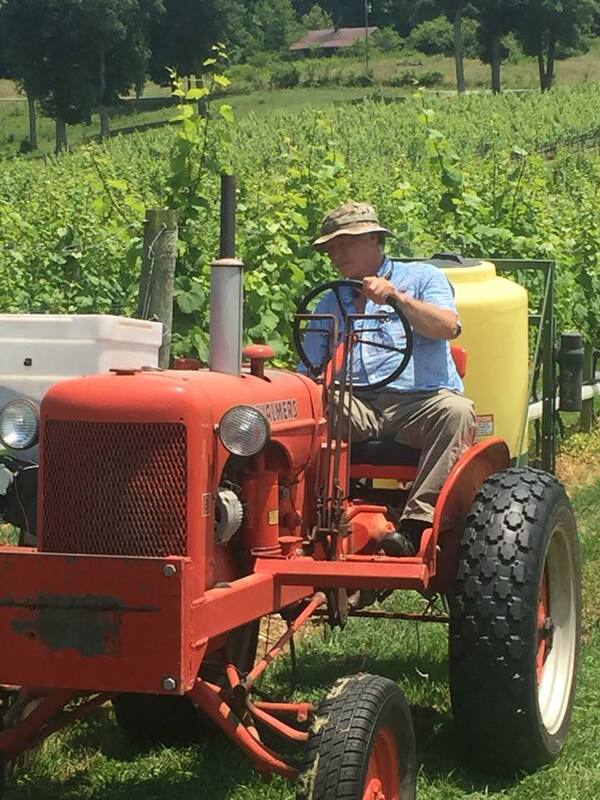 Here’s Steve spreading nutrients with his Dad’s first tractor bought in 1956…and still running great! Next Next post: White Sangria is Here! !